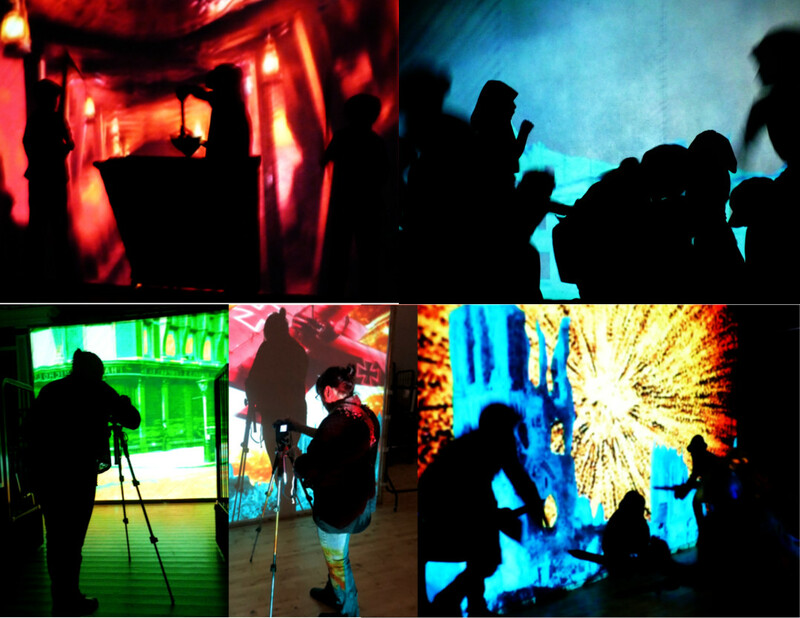 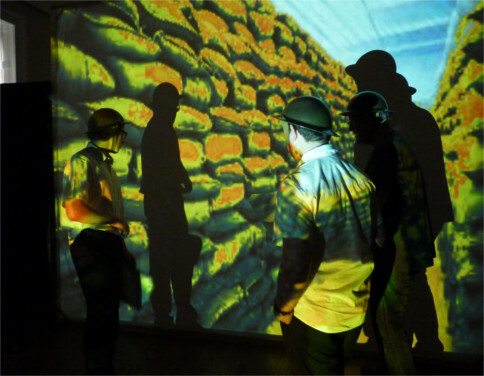 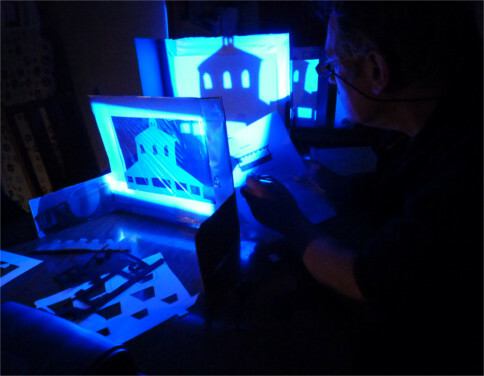 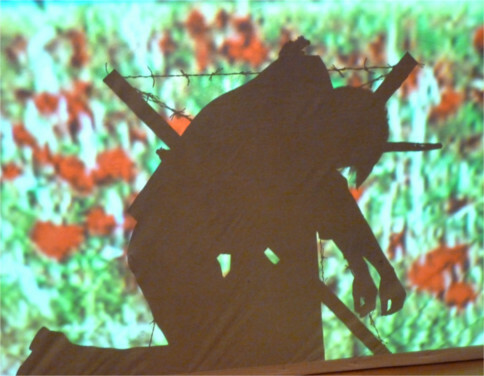 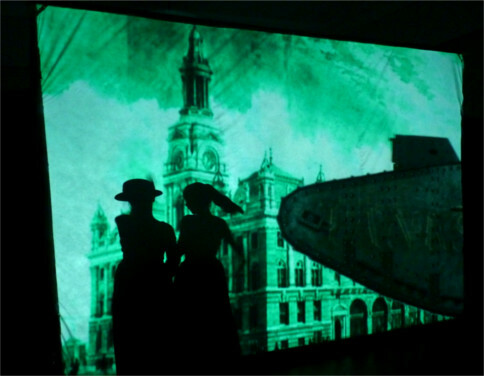 Kando Arts recently completed their WW1 shadow theatre project, War Shadows Six primary schools took part in the project that ran from November 2015 to February 2016 at the Witham Community Arts Centre, Barnard Castle. 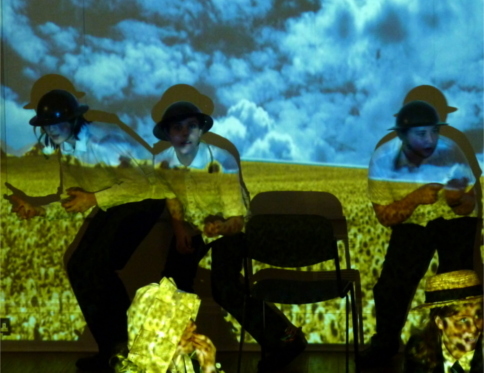 Students acted out characters from The Great War in all day shadow theatre workshops. 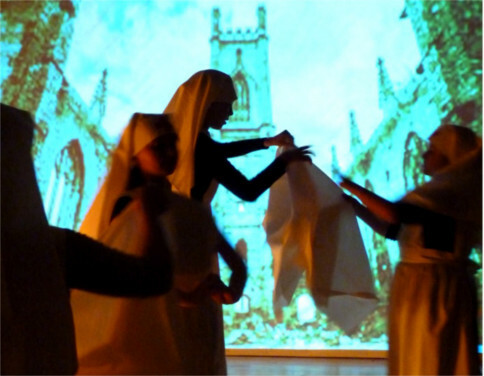 There was some remarkable performances from the young people taking part as they reconstructed scenes from the period. 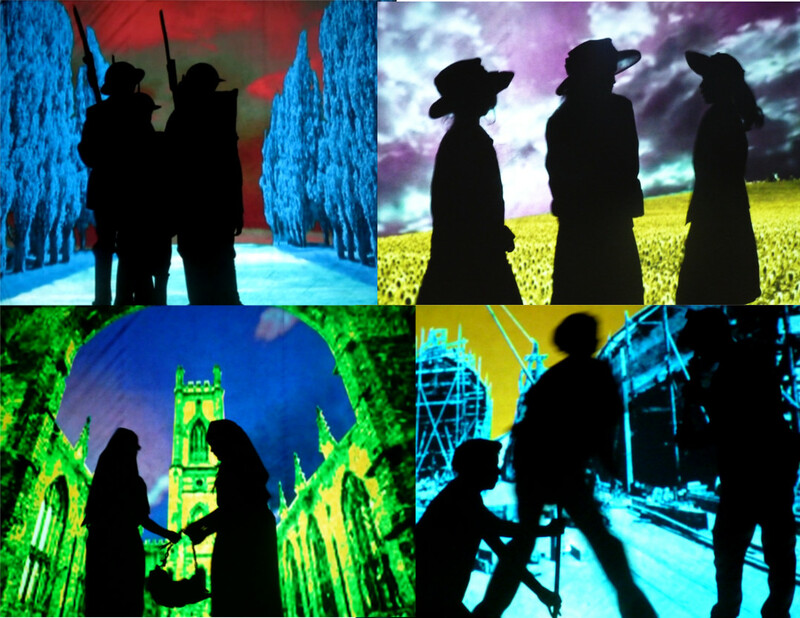 Soldiers marching to waving flags, nurses caring for the wounded, munition workers exposed to dangerous explosives, shipbuilders, miners, children at the seaside, sweethearts strolling down a wooded path, all brought to life by these young actors. 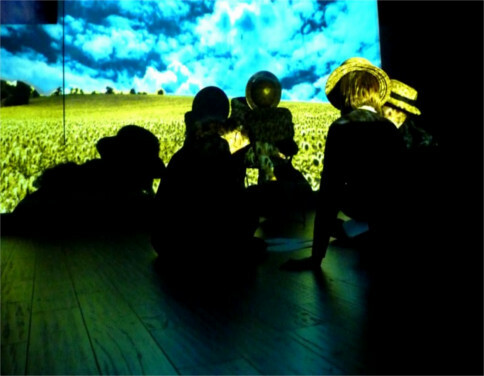 The workshops were filmed and footage edited into a DVD for each school. 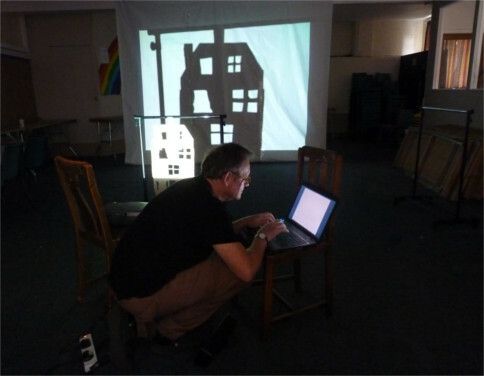 Testament to the wonderful work produced by the young pupils. 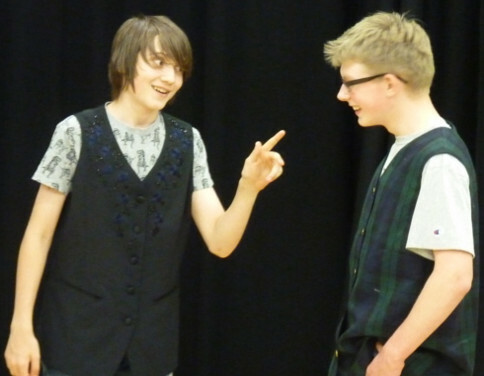 It was all a great success and some positive feedback from the schools and students. 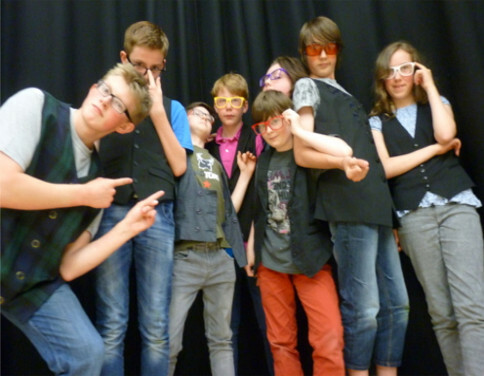 “Excellent wonderful experience” Forest of Teesdale Primary. 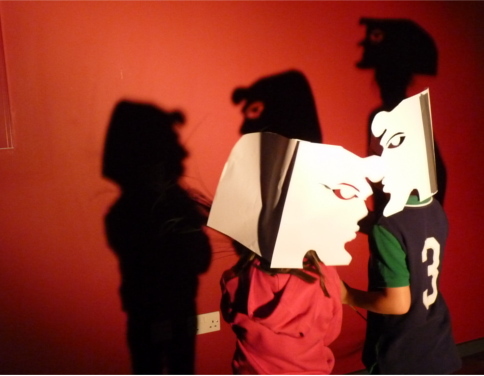 “Children inspired” Bowes Hutchinson’s CE Primary. 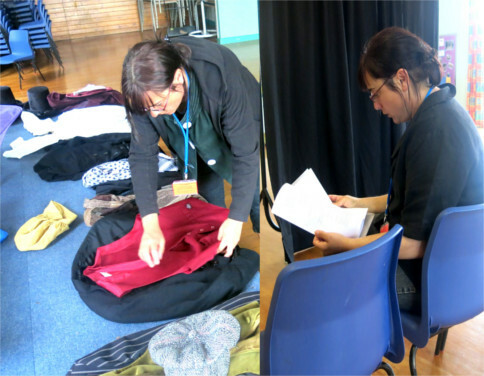 “Leaders very engaged with delivering the project and communicating with the class” Evenwood Primary. 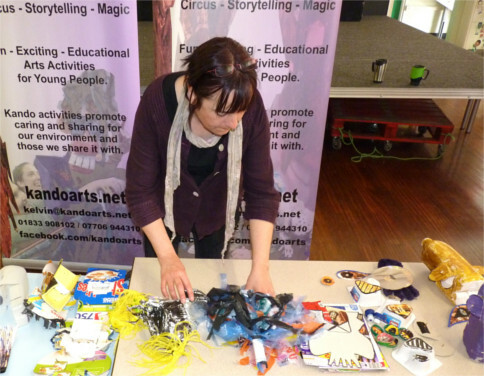 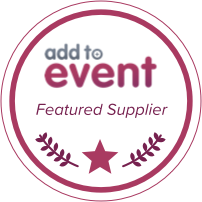 “Helped develop children’s creativity – good to work with professionals” Escomb Primary. 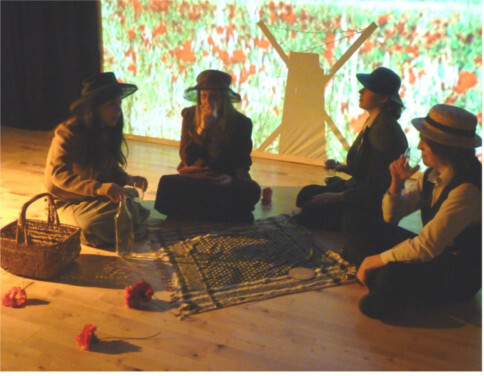 The project would not have been possible without Arts Council funding, contributions from each school and the Witham for allowing the use of their facilities.